You can also search for them at the Amazon box. Read reviews, description, details, and more! 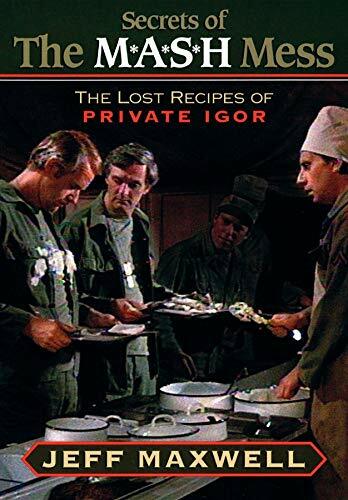 Before the movie, this is the novel that gave life to Hawkeye Pierce, Trapper John, Hot Lips Houlihan, Frank Burns, Radar O'Reilly, and the rest of the gang that made the 4077th MASH like no other place in Korea or on earth. 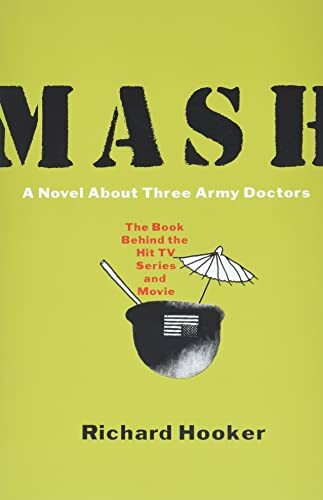 The doctors who worked in the Mobile Army Surgical Hospitals (MASH) during the Korean War were well trained but, like most soldiers sent to fight a war, too young for the job. In the words of the author, "a few flipped their lids, but most of them just raised hell, in a variety of ways and degrees." 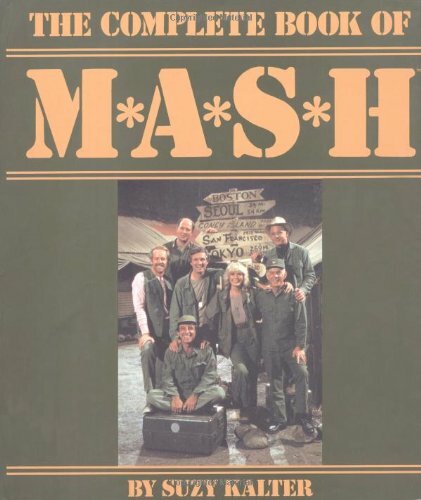 For fans of the movie and the series alike, here is the original version of that perfectly corrupt football game, those martini-laced mornings and sexual escapades, and that unforgettable foray into assisted if incompleted suicide--all as funny and poignant now as they were before they became a part of America's culture and heart. Dave's Fun Stuff MegaBirthdays Let's Listen to Music! Let's Laugh! Hit Song Titles a2z Let's Watch TV! Let's Watch Movies The Ladies of Entertainment DFS Men The Del: Dave's Entertainment Library! Find your favorite TV shows with "Let's Watch TV!" © 1995-2019. davesfunstuff.com All Rights Reserved. Reproduction of any part of this website without expressed written consent is prohibited.